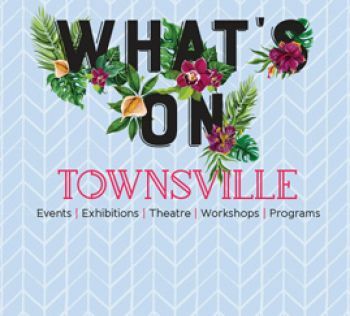 Townsville is a beautiful place to live but there is a serious side to the North Queensland summer with potential risks for natural disasters such as cyclones, bushfires and flooding. Council is committed to educating staff and residents about these natural dangers and has developed a number of resources with various tips on preparing for disaster events. Included on this page are links to available resources from expert agencies, as well as information on what services we can provide to help you get “disaster ready”. With many regions there is always a potential risk for natural disasters such as cyclones, bushfires and flooding. Council and the local disaster management group is committed to playing a key role in achieving community safety for residents and visitors. Featured on this page are a range disaster risk management and hazard studies for the Townsville local government area. On this page, we have included some important documents and links to useful websites, which can help you to make informed decisions and protect yourself, your family and your home in the event that a disaster affects the local area.